Hi! My name is Nathalia Ashba. I was born in Colombia 22 years ago but I lived almost my whole life in Italy, in Trento and in Rome.. Now I live in Las Vegas. In Rome I worked as a model and actress, and in 2012 I won Miss model of Europe. 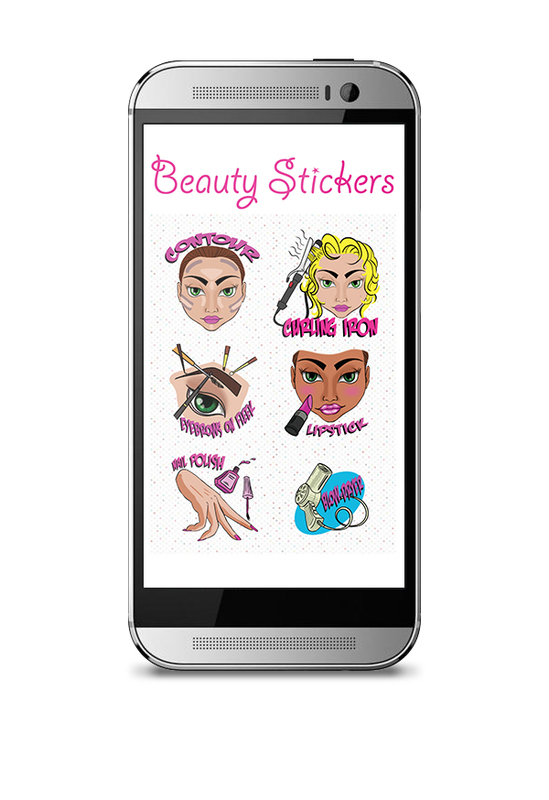 Follow me and discover my world..
Download one of Nathalia's favorite sticker apps now!